At D&S Maintenance, we have over 20 years experience providing affordable commercial cleaning services throughout Oklahoma City Metro area. We are big enough to handle all of your needs, but small enough to care. Discover all the benefits of working with D and S Maintenance. 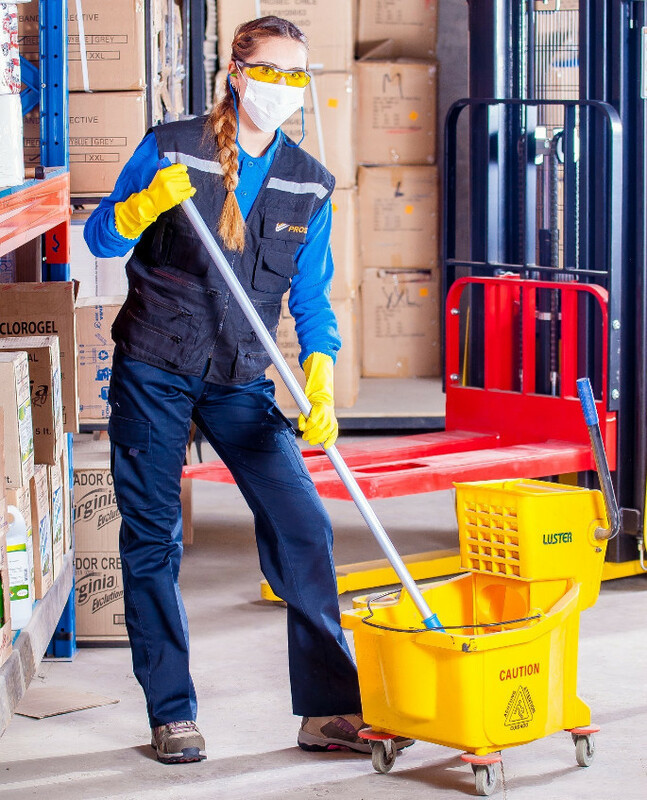 We train our staff in proper SDS/GHS handling, slip and fall signage, and more. Securing you building before and after cleaning is of the upmost importance to us! Tell us what should always/never happen in your building and we will inform our staff to be on the lookout. "We've been very happy with the reliability of your services and the communication skills of your staff. Timely, efficient, and thorough, every time." Contact us today to learn more about our professional cleaning services or to request a free quote.